Ealing owes its “Queen of the Suburbs” moniker, in part, due to its numerous and varied parks and open spaces. 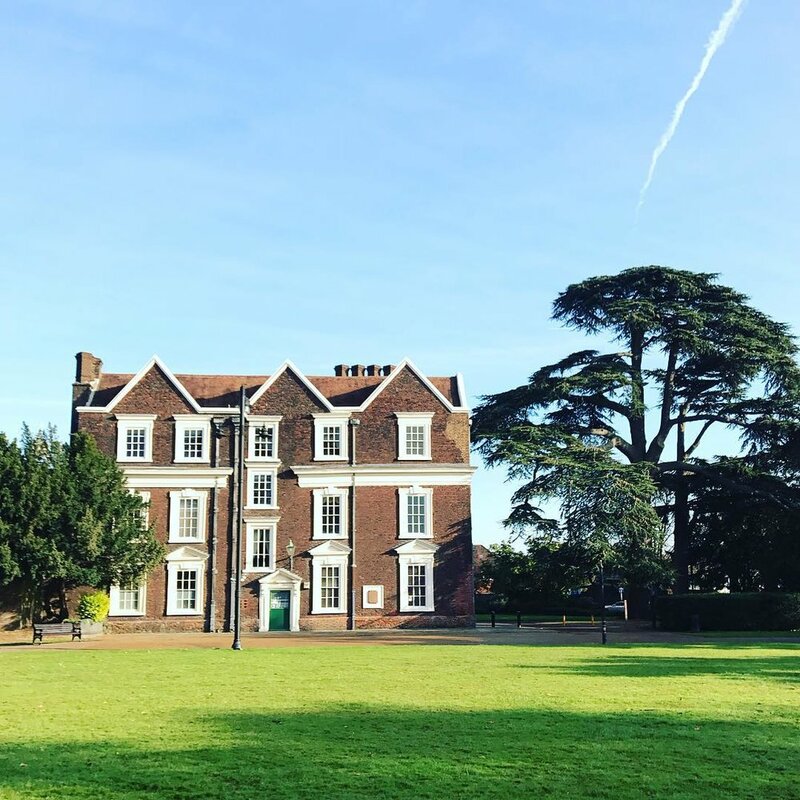 With 21 being awarded Green Flags in 2018, here’s our guide to discovering the open spaces which form the green gems in Ealing’s crown. Whether you’re walking the dog, after a kick-around, attempting to tire out the kids, or just in need of some fresh air, Ealing’s parks have it all and more. Within a stones throw of Ealing, there are some historic and world-famous open spaces. Take a day trip to the largest botanical gardens in the world or visit our local National Trust venue. We are spoilt for choice by the selection offered by our friendly neighbours. With such a wealth of green space in the borough, it’s no wonder there is also a wide range of nature too. Discover all of these unique venues and support all the great work done locally for nature and animal conservation.